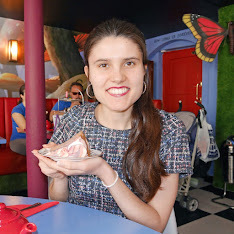 During our USA road trip, we had 3 days to visit Niagara Falls and the surrounding area, so we decided to cross the border into Canada and spend one of those days in Toronto. 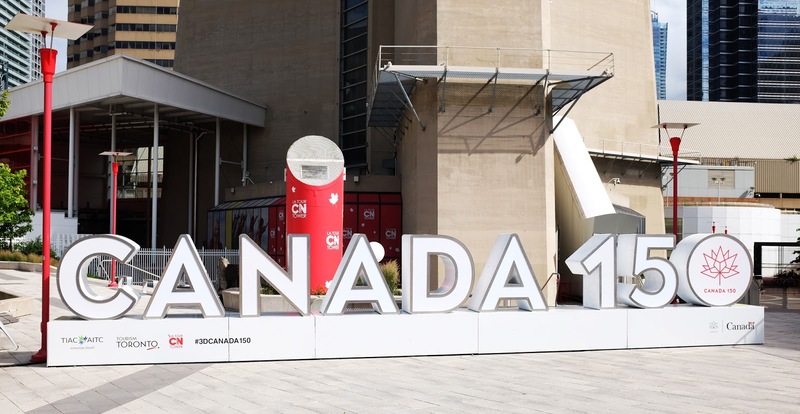 Toronto is a vast metropolis and it’s one of the closest big Canadian cities to the Niagara Falls border. Lots of people commute to Toronto for work, so it’s known for being very congested during rush hour. If you’re going to visit for the day, you have to pick your times wisely and avoid entering and exiting the city at certain times. Taking these precautions meant we only had 5 hours in the city, but there’s nothing worse than being stuck in traffic for ages at a stand still. 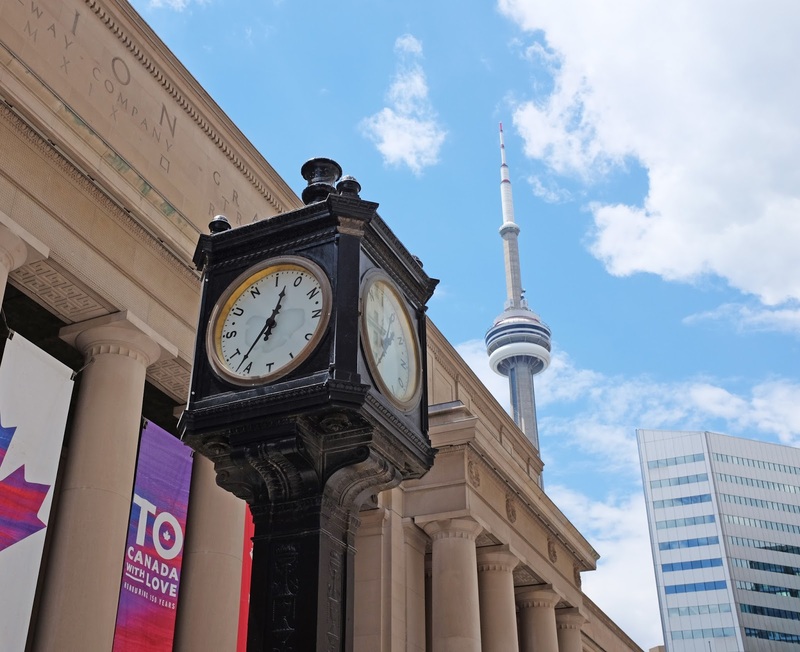 Albeit a short trip into Toronto, I really enjoyed exploring the city and going up to the top of the CN Tower, so I thought I’d blog about we got up to whilst we were in Toronto. We arrived in Toronto at around 10am, despite setting off from Buffalo before 7am. Buffalo, NY is not far from Toronto at all, but we got stuck in some morning rush hour traffic, so it took slightly longer than expected to cover the 100-mile distance. When we arrived in Toronto, we parked near the CN Tower and headed out for a wander on foot. 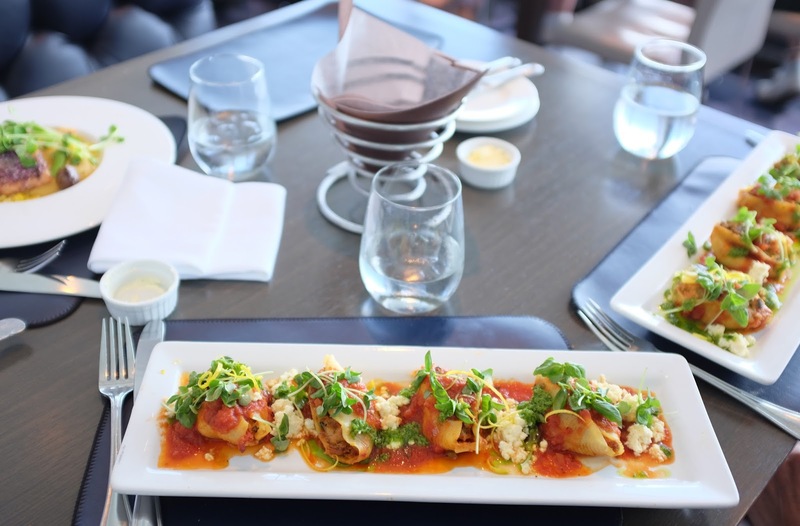 We had no plan for our time in Toronto, which was really nice and refreshing. 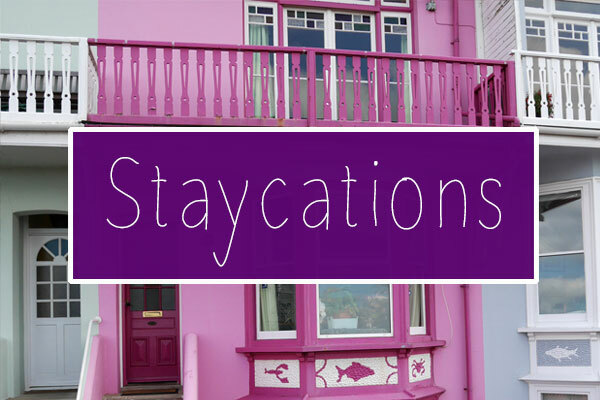 I always plan activities and tourist attractions in advance when I’m travelling, so it was good to follow the other approach of just visiting where we fancy on the day. 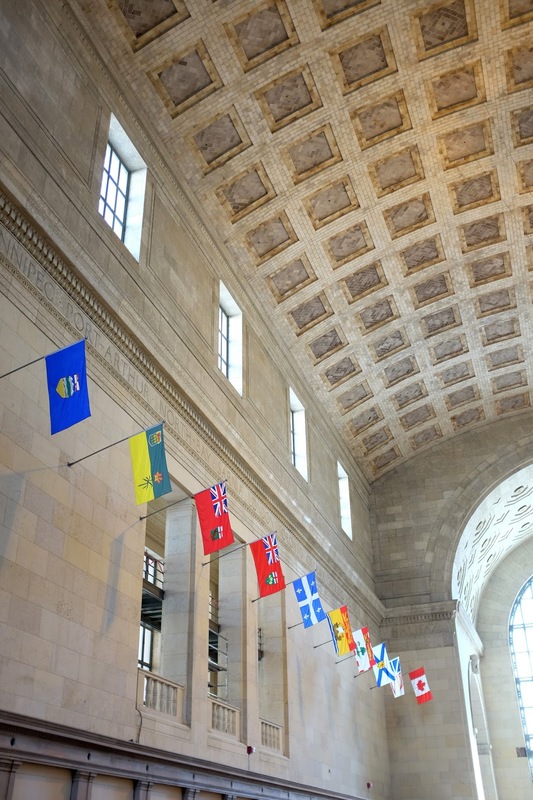 Our first stop was Union Station, which is very old and similar to DC’s station of the same name and Grand Central Station in New York City. It’s currently being refurbished, so we didn’t get to see it in it’s fully functioning state, but it was still a nice place to visit regardless. 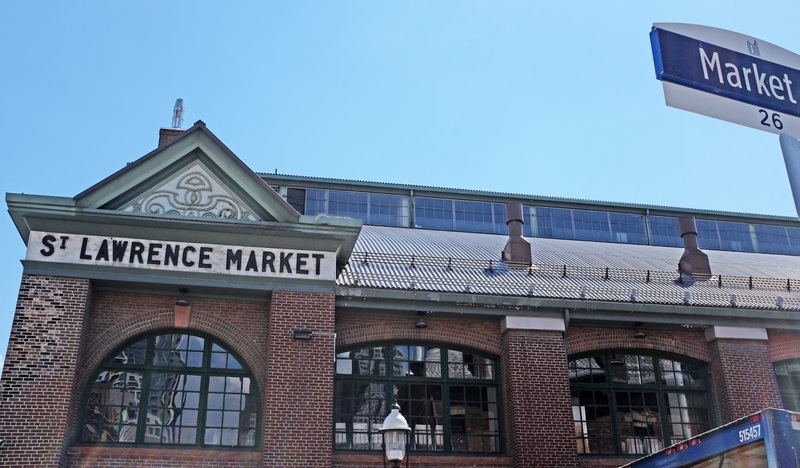 Next up was the St Lawrence Market, which is the ‘world’s best food market’ according to National Geographic. Visiting on a Monday meant that it was closed and we couldn’t go inside, but we got to at least appreciate the size of it and have a look at the exterior. 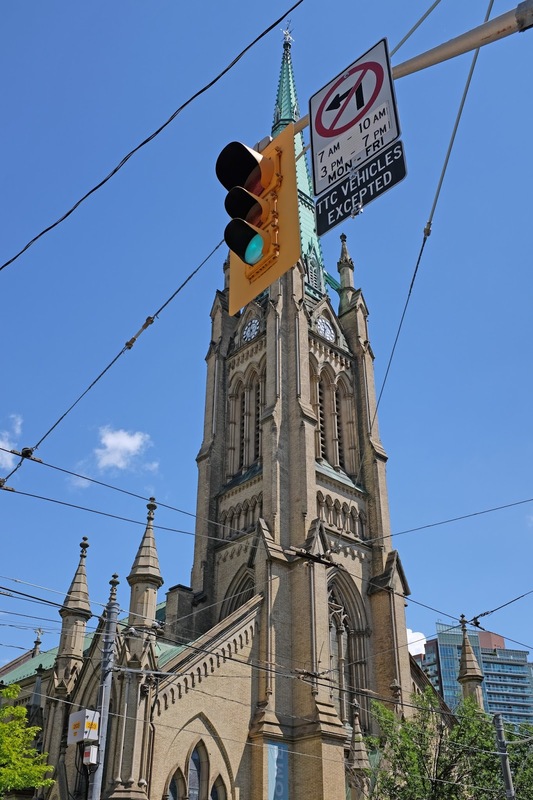 Our next stops were the Church of St James and Nathan Phillips Square. 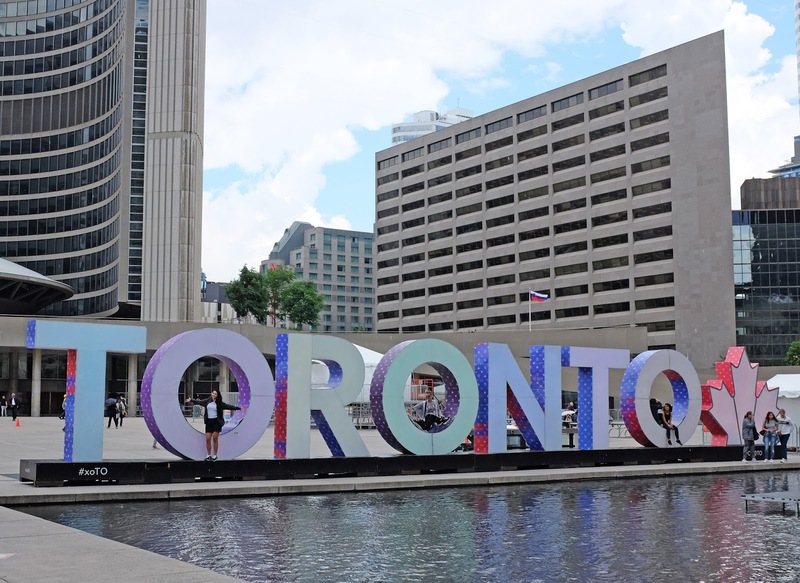 The famous Toronto sign is located in Nathan Phillips Square and it’s really popular with tourists, much like the sign in Boston. We visited PATH (Toronto's underground shopping and restaurant district) after we finished walking around Nathan Phillips Square. Toronto experiences bitterly cold Winters and to encourage people to stay indoors and not freeze, an underground metropolis has been built which features all of the facilities locals and Toronto employees need. People can cover vast distances in Toronto without going outside thanks to the PATH development. We couldn’t believe how well planned out the underground city was, we were able to follow the walkways back to Union Station and not set foot outside once. The last stop on our Toronto tour was the CN Tower. 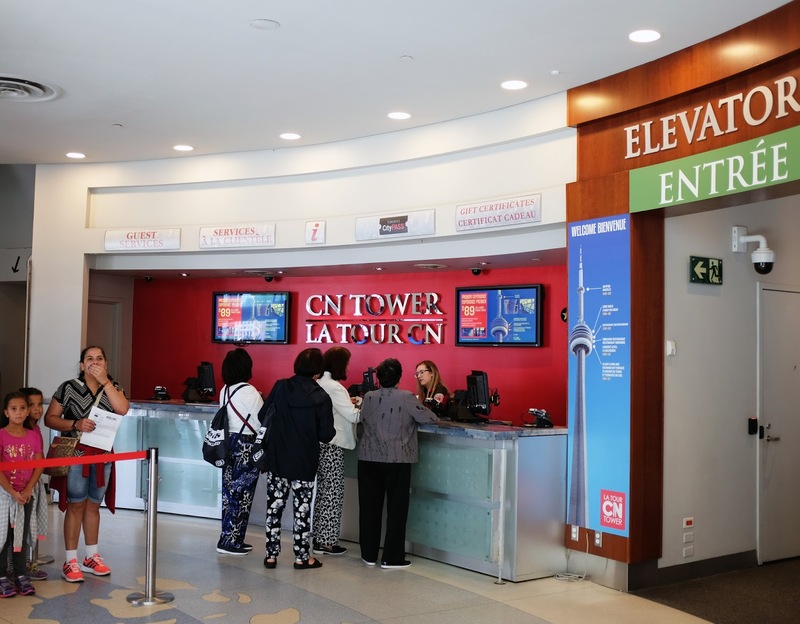 With magnificent views over the city, the CN Tower is one of cities most popular attractions. 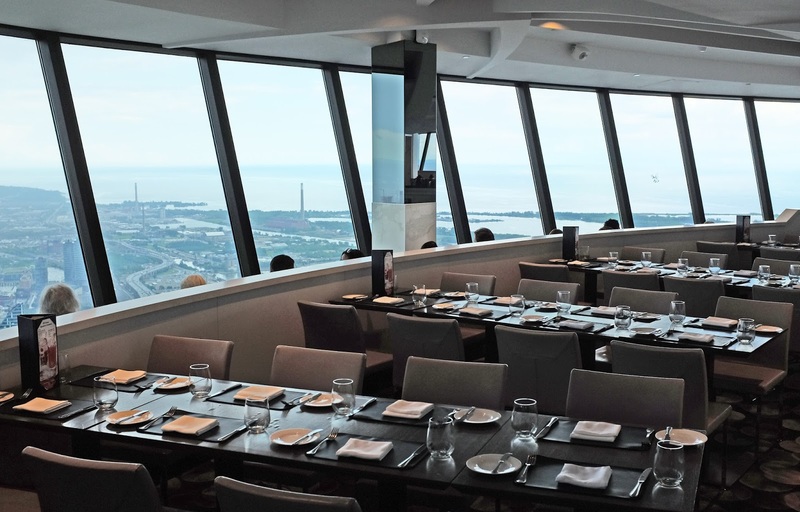 Going up to the top of the tower is not cheap ($36 CAD per adult), but if you book a table for lunch at the revolving 360 Restaurant, you’ll get the tower view and a 2-course meal for not a huge amount more (a 2-course meal costs $58 CAD per adult, which is only $22 more than the general admission price for the tower). 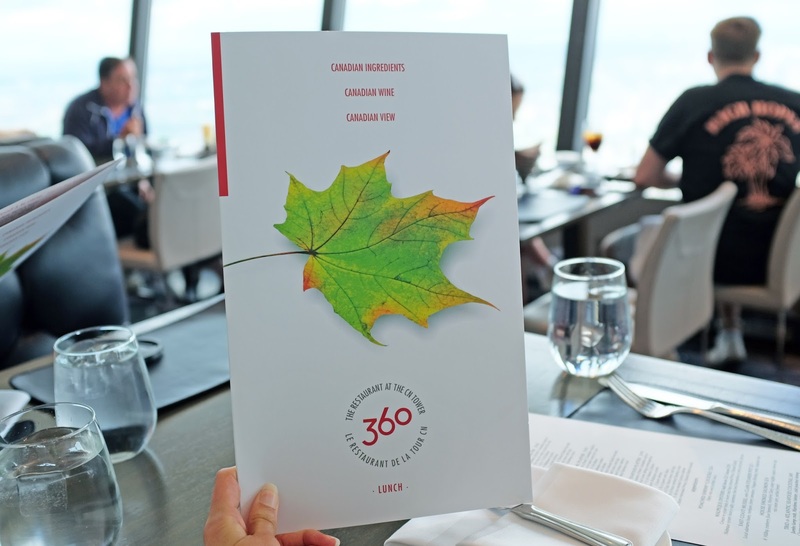 We had a late lunch at the CN Tower restaurant and it was absolutely delicious! Their vegetarian pasta was unique as well as tasty and the desserts were spectacular! 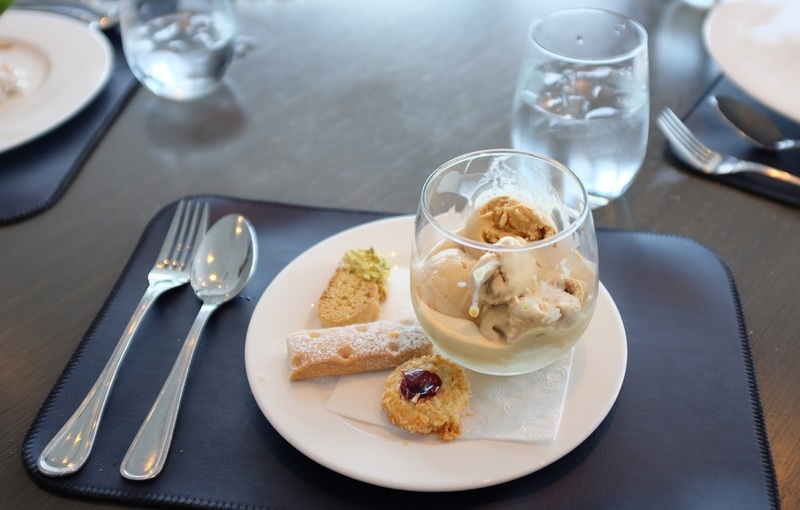 I ordered salted caramel ice cream with an assortment of biscuits on the side. After spending an hour or so at the restaurant, it was time for us to head back to the car and start the journey back to the Niagara Falls border. We had such a wonderful time in Toronto and I’d love to go back to the city and visit for longer at some point in the future. I have never been to Toronto! But now I want to! I'm amazed at everything you saw in only 5 hours! I live in Canada and I have YET to travel to Toronto!! The photos look amazing I'm glad you had a wonderful time!!! Did you also try poutine? Where in Canada are you from? 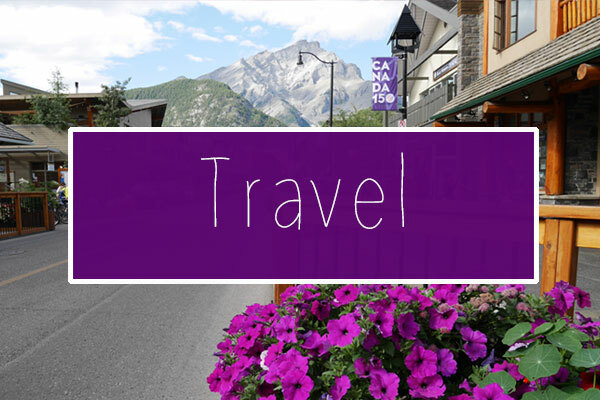 :) I'm travelling to Calgary & Banff in a couple of weeks. I didn't, however I did just google what poutine is and I must try it on my next trip to Canada! I spent a good five days in Toronto and didn't feel like I'd had enough time there, I can't imagine how you felt having just been there five hours! I loved the city though, and these pictures have me aching to go back. I'm so glad you had a good time! 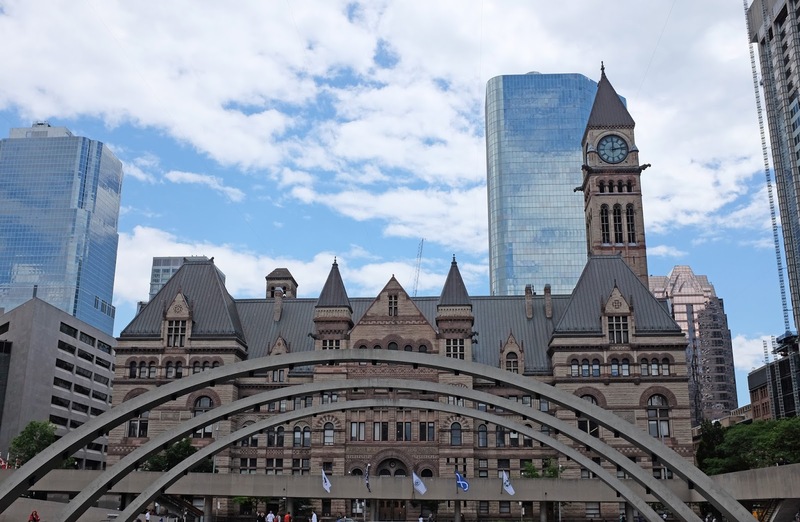 What was your favourite part of your Toronto trip? Haha it was a very manic 5 hours! My aunt lives in Toronto, in the hipster area off of Queen Street and I love the vibe there - very arty and foodie spots. CN Tower is also great, when I was there we also went to a shoe museum which was quirky and fun. Definitely think you may need more than 5hours to get to experience it all! Oh that's so cool! 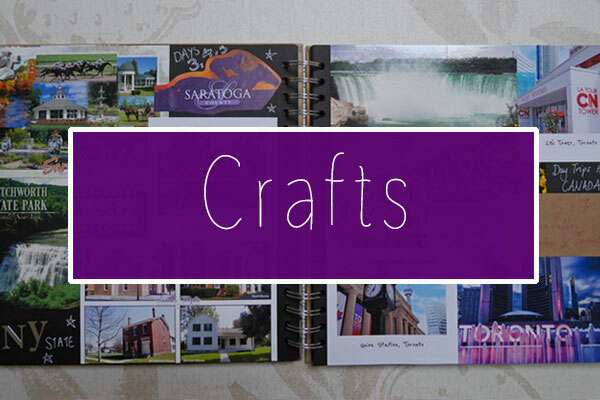 :) Thanks for the recommendations about other areas of the city to visit. I'm definitely going to have to plan a longer visit to Toronto at some point in the future! Living in Buffalo, we visited Toronto a lot as kids. It's a fun city! I'm from Toronto! 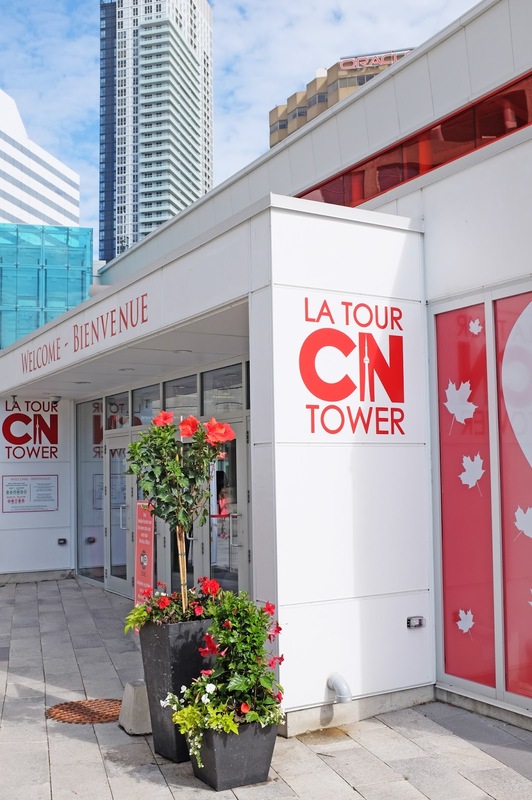 I actually live close by to the CN Tower - glad you enjoyed our city! Oh that's amazing! You live in such a fab place. What's your favourite thing about living in Toronto? Now on my bucket list to visit! Such a fun way to spend only a few hours in a place that isn't home!